For years, Kenyans working online have had a very hard time receiving their hard earned monies. Though they could receive payments to their paypal account, it was almost impossible to withdraw paypal money in Kenya. As a matter of fact, there was no legal and legitimate method of withdrawing paypal money in Kenya until recently; the services that were available were third party companies that are in fact prohibited and against paypal’s terms of service and also very expensive. Then enter Equity bank, the only legitimate method that allows you to withdraw paypal money in Kenya straight to your bank account at affordable rates. Equity is known for revolutionizing the banking industry in Kenya. It leads, and others follow. Withdrawing paypal money in Kenya is no different; as expected, Equity bank was the first to offer this life saving service to freelance writers, bloggers and online marketers in Kenya. a business or personal account at Equity Bank. To do this, you will require an original and a copy of your national ID. Account registration can take place at any Equity Bank branch or Equity Kwa Jirani agent near you. 2. You also need to be signed up with Paypal where you will be receiving payment from sale of good or services from around the world. 3. 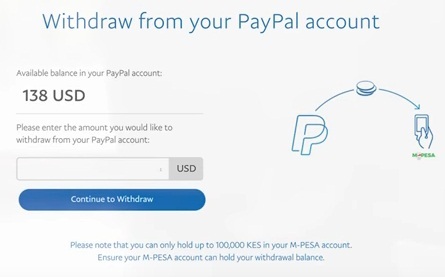 Follow these steps outlined here to connect your bank and your Paypal account as well as to withdraw Paypal money in Kenya. The partnership between telecommunication company Safaricom and the largest online money transfer company PayPal has eased things for those people who do online transactions. Withdrawals from PayPal to M-Pesa are now officially possible. The new service is operated by Transfer To, a B2B mobile payment company. Below is a comprehensive procedure on how transfer money from mpesa paybill to paypal or rather vice versa. Procedure on how to withdraw from PayPal to Mpesa. You will see the amount converted in Kenyan shillings as well as the estimated time by which the money will be transferred to your m-pesa account. Depositing money from Mpesa to PayPal. 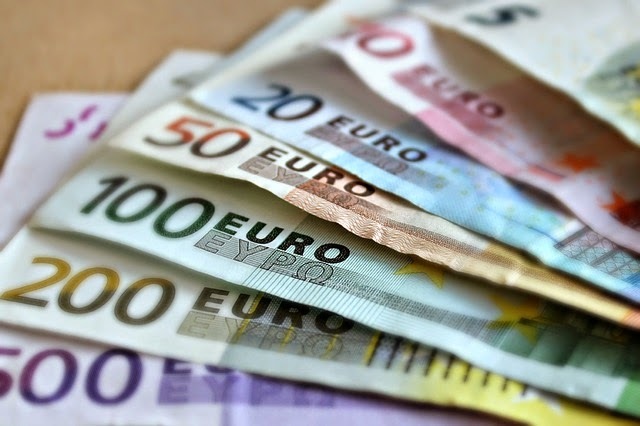 You will receive the money in your PayPal account within a few hours. Official websites for both partners. If you have any queries, simply contact the Equity Bank call center on + 254 20 2744000, +254 711 025000, +254 734 108000 or send an email to PayPalSupport@equitybank.co.ke. You can also deposit funds from mpesa to your equity bank account by following the steps in this post.